Enjoy affordable new construction living in one of Becker's newest neighborhoods. Home features include mission style rustic maple cabinetry, white three panel interior doors, main level vaulted ceilings, ceiling fan, Carriage garage doors and maintenance free exterior with shakes. Generous landscape allowance to complete the yard. The unfinished basement is set up for two additional bedrooms, 3/4 bathroom and a family room. 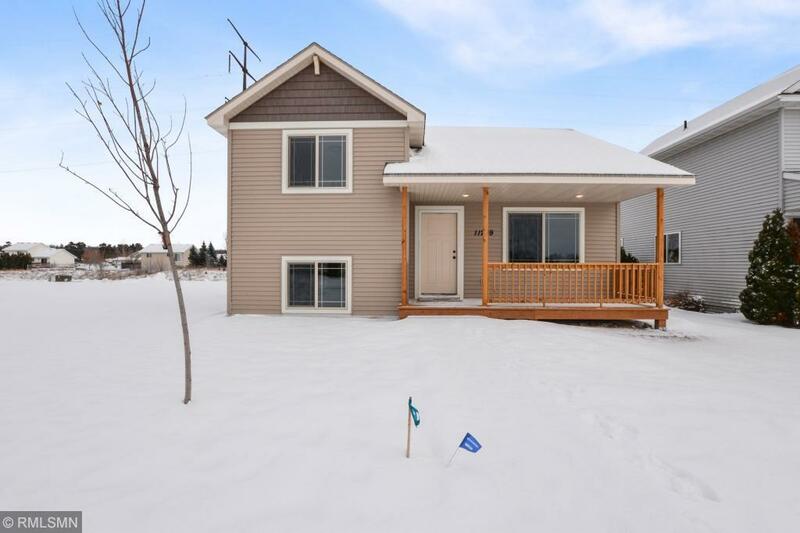 Convenient location with easy access to Highway10.